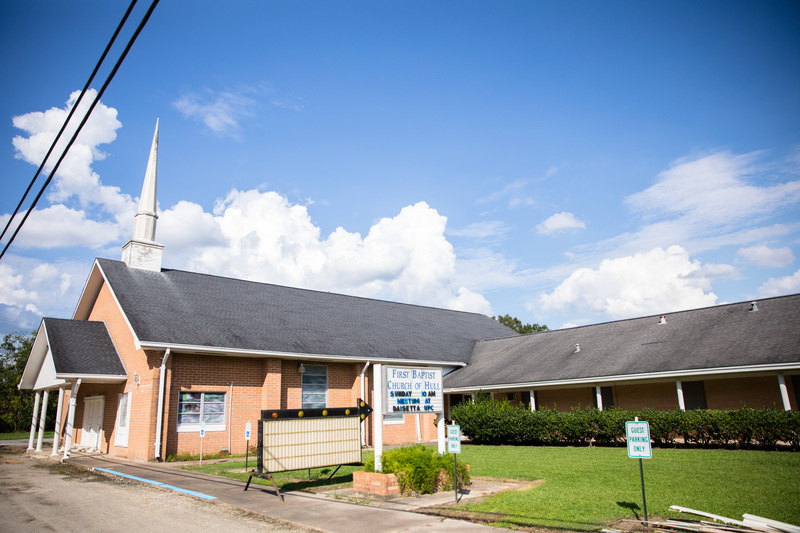 FBC Hull was able to coordinate numerous volunteers, not only from their own congregation, but also from several churches around the community. 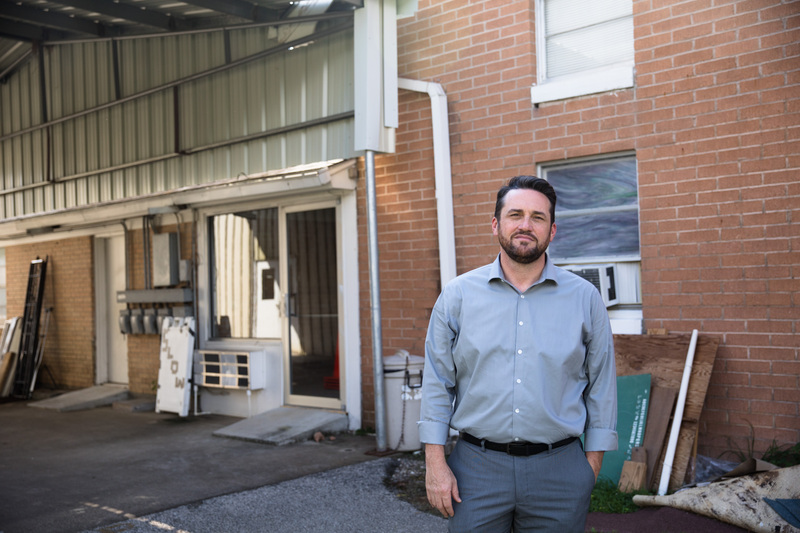 “Broken relationships from years past went by the wayside and people have jumped back in to work hand in hand with us,” said Guedry. Over the course of the next week after the hurricane hit, FBC Hull was able to serve over 1,700 hot meals and distributed 500 loads of supplies all in a town of 600 people. This was all made possible by churches all over the state, organizations, food vendors, and willing individuals. Still, the church needed help, especially with repairs to their own building. Texas Baptists Church2Church partnership provided help through Green Acres Baptist Church, a sister congregation three hours away in Tyler. 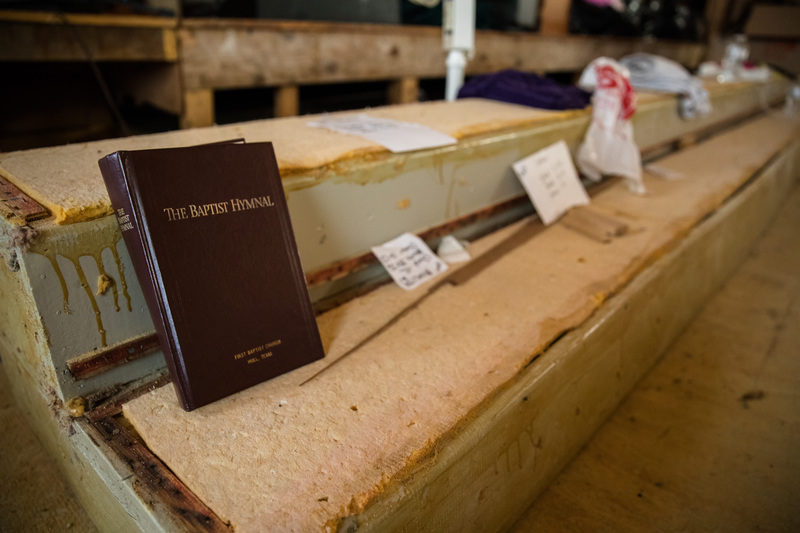 A few weeks later, 20 volunteers from Green Acres arrived at FBC Hull to help with the remaining donation distribution, assessing the damage of both the church and the community and began making plans. 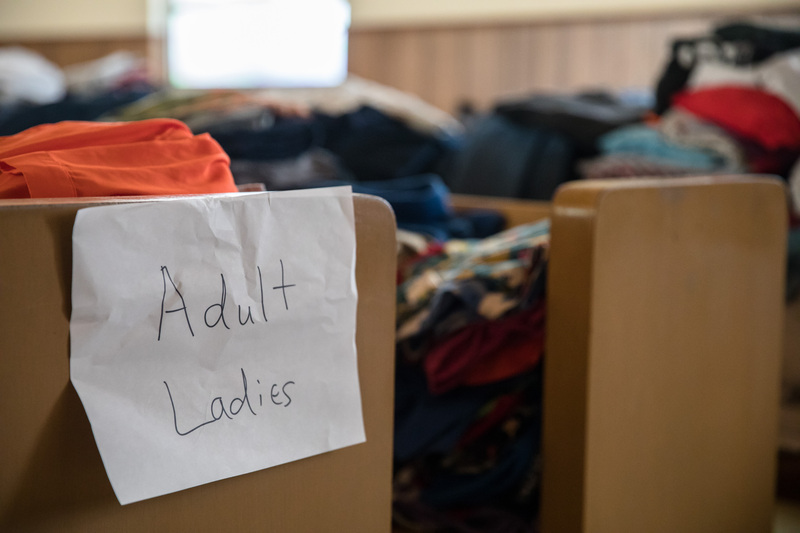 That same weekend, students from Green Acres’ College Ministry helped finish demolition work at the church, and a few weeks later, volunteers from both Green Acres’ Student Ministry and Singles Ministry helped host a “Second Chance Initiative” for the community. This comprised of bounce houses, face painting and an outdoor praise service. Their focus was to serve both the physical and spiritual needs of community members in Hull. Once the church demolition was complete, GABC sent teams of construction volunteers to Hull to spend 2-3 days completing specific projects. The teams consisted of men who were already organized and active in their local community to do construction projects. GABC also moved their shower unit to FBC Hull’s parking lot to serve the needs of volunteers and others serving the community. 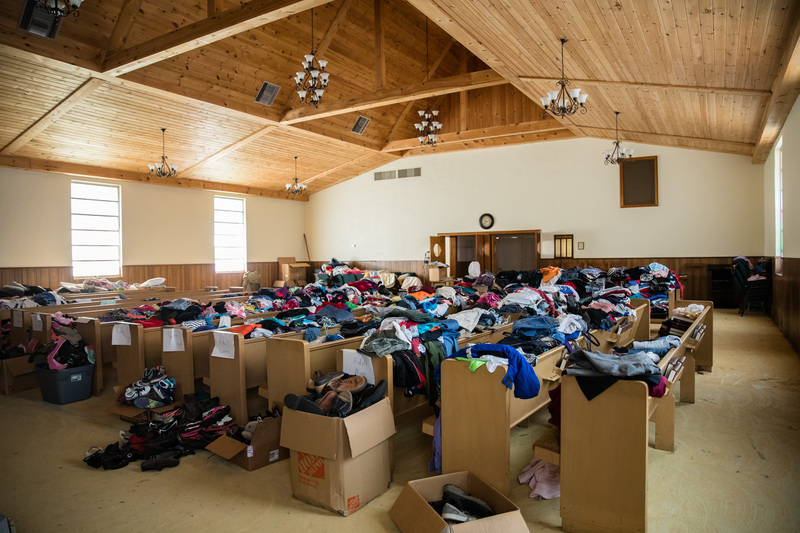 For more information of Texas Baptists continued Harvey relief efforts, including Church2Church Partnerships, please visit texasbaptists.org/harvey.